Can Diet Protect Against AMD? Dr. Alan Taylor summarizes his research on AMD and nutrition. How both genetics and lifestyle contribute to AMD. 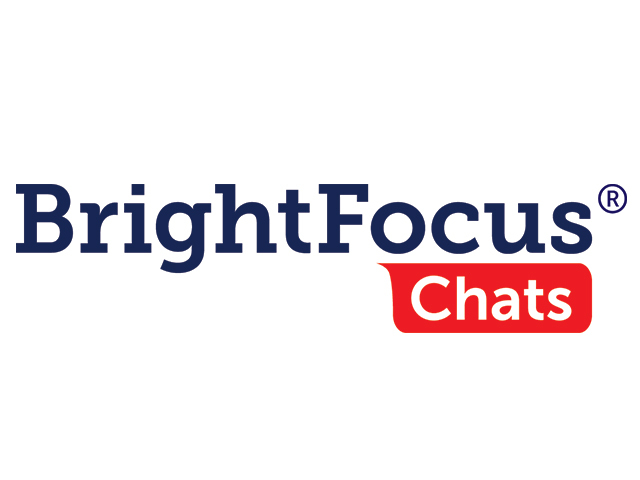 BrightFocus Foundation hosted this live, interactive event entitled 'Can Diet Protect Against AMD?' The call featured Dr. Allen Taylor who works in the Laboratory for Nutrition and Vision Research (part of the USDA Human Nutrition Research Center on Aging) and is a faculty member at Tufts University. The doctor spoke about how age-related macular degeneration (AMD) develops, and how nutrition may help delay the onset or progress of AMD.